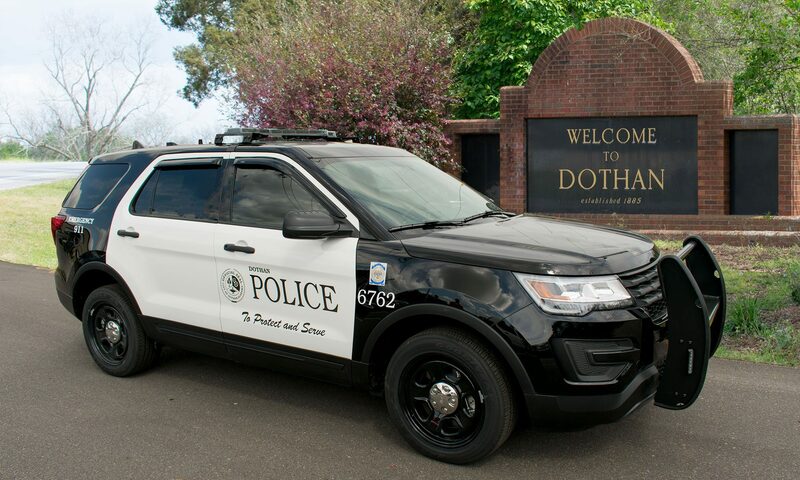 In June of 2018 Dothan Police Investigators began an investigation into a complaint of Financial Exploitation of the Elderly. The victim, 79 years old, reported that Kevin Saffold represented himself as a family member at a local dental office. Kevin Saffold and Anterica Danielle Mayfield obtained dental work after having the victim sign paperwork. Between 03-20-2018 and 06-13-2018, Kevin Saffold and Anterica Danielle Mayfield accompanied the victim to Dothan Cosmetic Dentistry and posed as her nephew. Both received dental worked and charged it to the account of the victim without her knowledge of what was occurring. The victim stated that Saffold told her to sign a form to obtain a credit card. Kevin Saffold then charged to her account $5750.00 worth of dental procedures to her account. On 06-13-2018. Anterica Danielle Mayfield went to Dothan Cosmetic Dentistry and charged on the account of the victim $2150.00 for dental work as well. The elderly victim didn’t know these charges were being filed on her account. The victim discovered these charges after a credit history was performed and the charges were discovered. No payments have been made on the account by Kevin scaffold or Anterica Danielle Mayfield. Kevin Saffold was arrested and charged with one count of Financial Exploitation of the Elderly 1st degree with a $50,000.00 bond. Anterica Danielle Mayfield was arrested and charged with one count of Financial Exploitation of the Elderly 2nd degree with a $15,000.00 bond. More charges are pending.